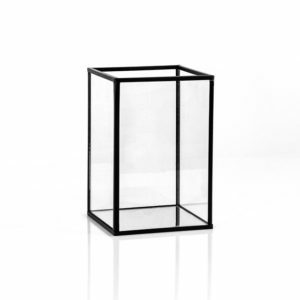 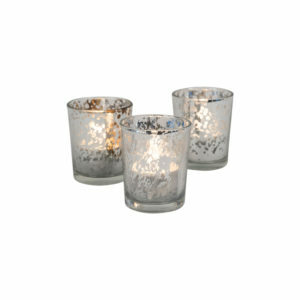 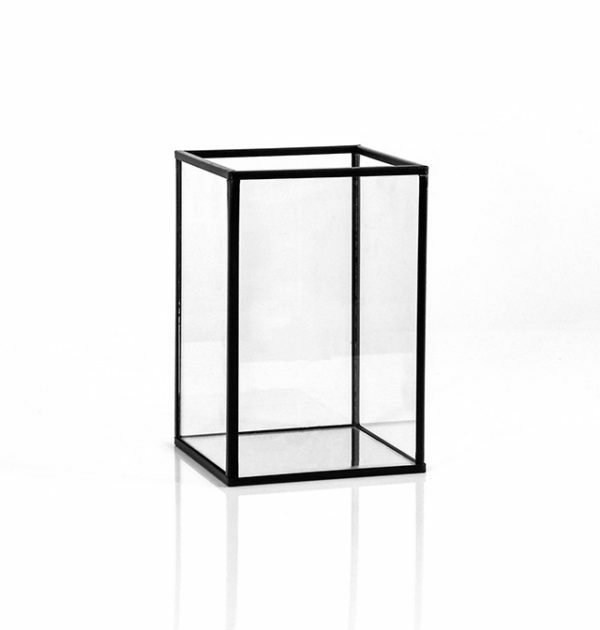 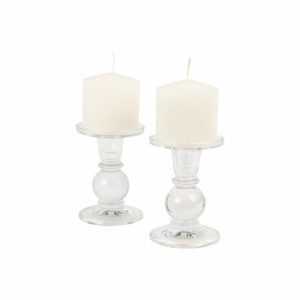 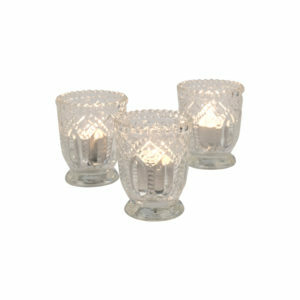 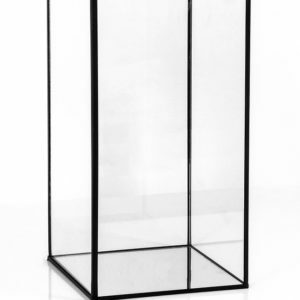 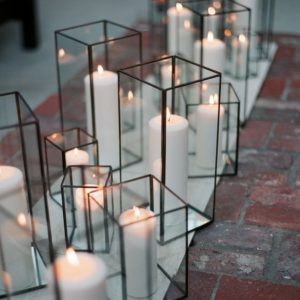 Our modern glass lanterns with wrought iron-look edges are a simple but stunning addition to your wedding or event. 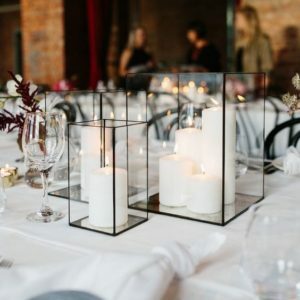 A mirrored-base helps candlelight shine even more - so whether it be impactful pathway lighting, a modern-industrial table runner or a cascade of candlelight to warm your winter wedding venue, these will add a touch of sophistication and glamour to your wedding decor. 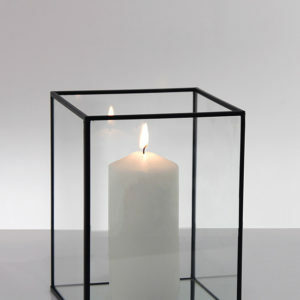 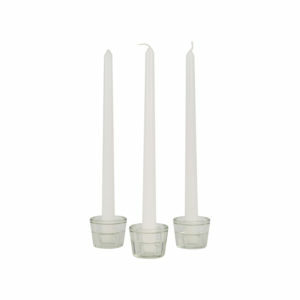 Note - Hire price does not include candle, we would recommend using a mixture of our small or medium pillar candles to match.